Meet Team NRG Ambassadors: Daphne Ong, Gary Peh and Debbie Peck | JustRunLah! Team NRG is a special team of runners representing NRG energy in Singapore. Today, we are happy to introduce you to three of the ambassadors. Check out their fascinating stories and find out more about how NRG Energy patches has helped them in their running journey. I work in the Finance department of an IT company. My work schedule is demanding during the month end financial closing periods. I believe in working hard and play hard. Together with my family, play hard involves engaging in different forms of sports as such running, swimming, cycling, sport climbing and yoga. RUNNING HISTORY: Running has been a key form of my regular exercise for over the past decade. I have also participated in numerous races since 2005. Such races ranged from 5km to half marathons 21km, full marathon and also trail races. I stayed in the northern side of Singapore and realised that I had many neighbours who liked running alot. 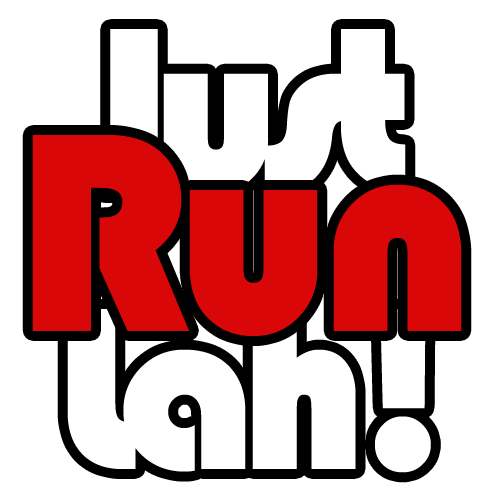 Hence In 2012, a few of us decided to set up a running interest group.We called ourselves Yishun Runners. Our group has grown to about 40 members.We have running enthusiasts from all ages and walks of life. This has given me more motivation and fulfilment in my passion for running. For the past 2 years,I also joined the Team Pink Apple pacing team.Joining this group of voluntary pacers has given me a whole new experience to running. As a pacer, I am able to meet more people in the running community, promote running as a sport for healthy living. I am also able to motivate other runners to achieve their goals in races. Picking up more skills such as formation of pacing team, maintaining pace, looking out for safety etc. has helped me to be a better runner and add a whole new dimension to running. HOW NRG HAS HELPED ME: Before using NRG energy patches, I have always relied on hydration drinks and energy gels to maintain my energy levels during long distance races. With NRG patches, it has reduced my dependency on these energy supplements. NRG has also helped me to maintain my ‘freshness’ during long distance training runs and races and it’s effective in providing the boost during the end part of the run or overcoming obstacles such as slopes. Having used NRG patches for the past one year, it has also helped me recover faster after races, or hard training. It also gives me an extra boost during long and tiring days. Finally, I am very happy and proud to say that NRG has played a part in enabling me to achieve a new PB in my recent AHM 21km race. I am pleased that NRG has worked very well for me so far. I am an educator in a secondary school. 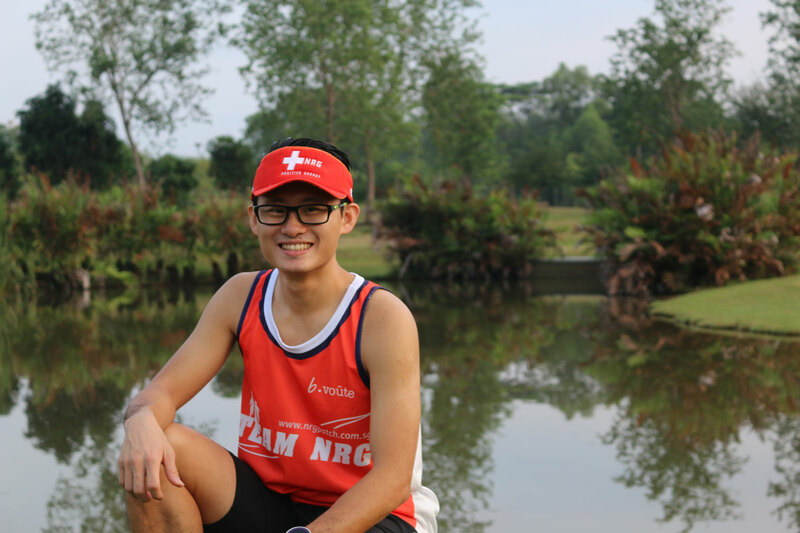 As an Ambassador for Team NRG, I keep fit and active by training with SAFRA Yishun Running Club about 2 to 3 times per week while doing cross-training, swimming and tabata on alternate days. About a year ago,I joined Team Pink Apple as one of their Pacers. RUNNING HISTORY: Since early 2016, our Team NRG and me have participated together in most local competitive races. As for me,I have been running for more than 10 years and have taken part in local and overseas events as well. Running overseas races as compared to local races gave you a totally new perspective that you can build on to your continued passion for running. Also as a trainer,I encouraged my running club members to add variety to their own training program. 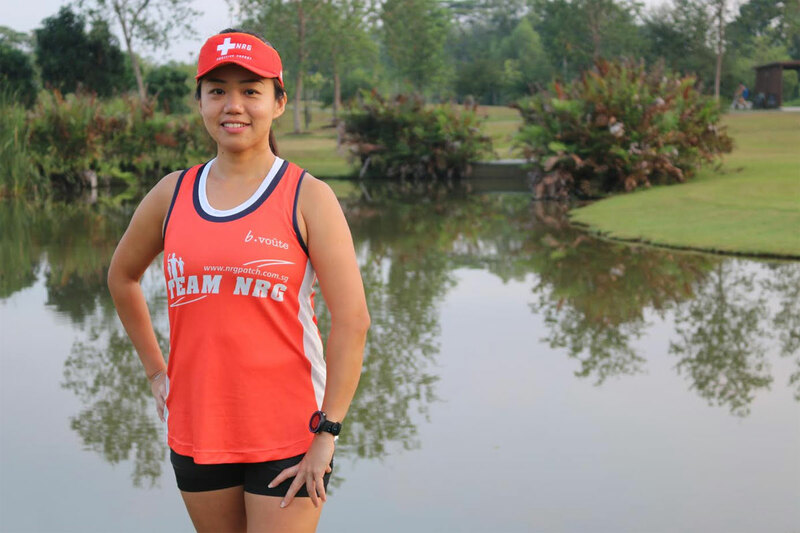 HOW NRG ENERGY PATCHES HELPED ME: Having completed the Dec 2015 Singapore Standchart Full marathon,February 2016 Hong Kong Standchart full marathon, I decided to embarked on my 3rd Full Marathon- Yokohama Marathon. It was no easy feat and I knew it isn’t going to be anything easier given minor injuries sustained at my ITBS. Through disciplined conditioning and core strengthening in my recovery stage, I recovered but lacked the necessary mileage. Having used NRG patches before, I knew it will help to boost my energy level further and alertness throughout the race. The route consist of undulating slopes approximately from 20km to 30km and a final ‘killer’ bridge at the last 2.195km. These made the leg muscles work even harder and higher possibility of cramps. I was greatly affected at the 20km mark onwards. My ITBS came back to haunt me followed by shin splint. However, the placements of NRG patches at my abductors and chest was a life saver. I was still able to continue on at a comfortable pace !!! I felt very fresh after completion of the Yokohama full marathon and I even managed to clock below 5 hrs given the adverse conditions that happened during the race. Thank you NRG!!! If it works for me, it works for you. I work in the financial advisory services industry. RUNNING HISTORY: I run about 3 to 4 times per week. I joined Ben Swee’s group for core training and I also happened to be a voluntary pacer with Team Pink Apple.Since 2007,I have taken part in local and overseas races. Besides running on road, I also like trail running. Running trail as compared to road allow me to escape the rush and hectic work life. HOW NRG ENERGY PATCHES HELPED ME: I used a lot of NRG energy patches for my ulramarathons for both local and foreign events as well as for my own trainings. One example was the Bedok Ultra Marathon and Pocari Run which was a back to back event for me.It was my second time taking part in the Bedok Ultra Marathon.For this event,all runners have to complete at least 12 loops around the Bedok reservoir within a cut off time of 12 hours. It was really a mind and body endurance test as this Bedok Reservior ultramarathon involved running consecutive loops around it . I started putting 2 pcs of NRG patch at the start of my run to boost my energy level. After completing 6 loops, I have to complete the rest before 3pm as I still have to go for Pocari 10km run which starts around 5 pm in the evening To further boost my energy, I put on another 2 pcs of NRG patch to complete my unfinished distance. Without much tiredness, I finished on time. After refreshing myself, I managed to continue my 10 km Pocari Run with another 2 pcs of NRG patch and completed the run within 1 hour 18 mins with slow and steady pace. Greatly appreciated what NRG has done on me. Come on and try it out and you will love it.